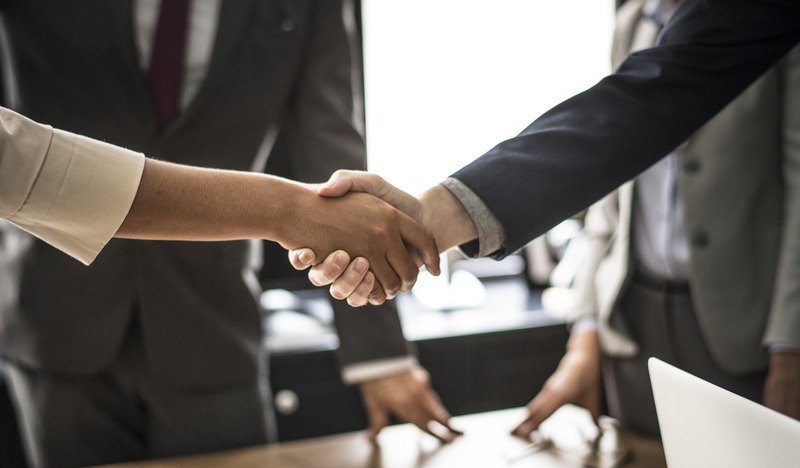 With global reach and resources with offices in the U.S., Australia, Canada, China, Latin America, India, the United Kingdom, BI WORLDWIDE uses the principles of behavioral economics to help companies increase engagement with their employees, sales channel partners and customers. 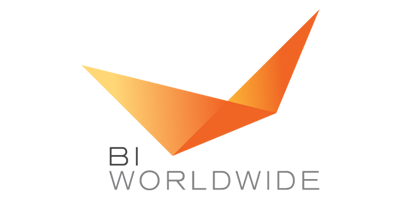 BI Worldwide wanted their sales people to have better conversations with customers. 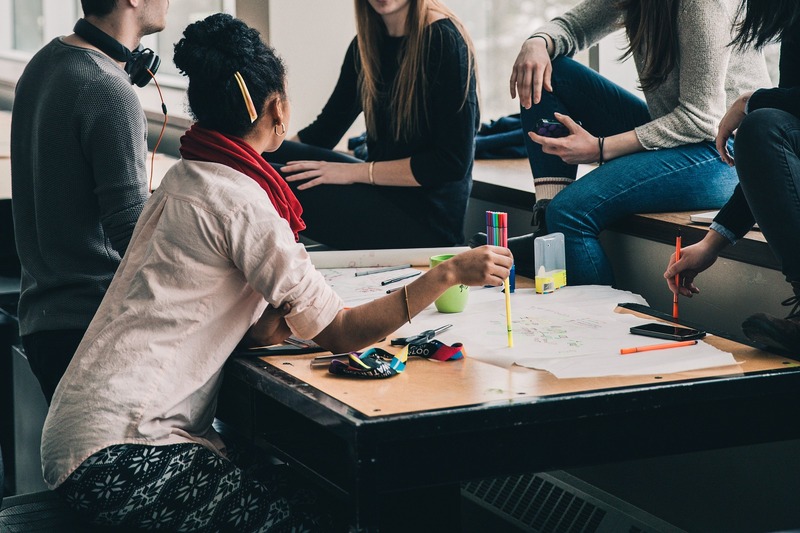 As they investigated solutions, it was important to maintain strong control over the brand and be able to make instant updates to presentations without wondering if their salespeople received it. 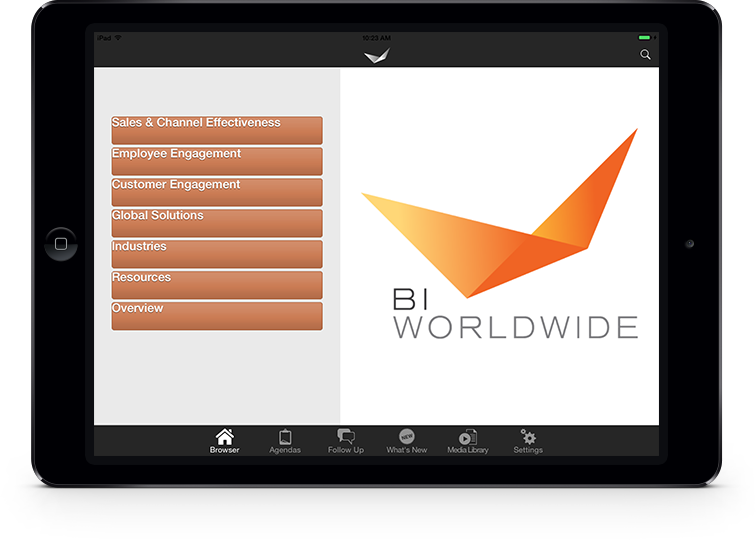 Modus was able to offer all of the features BI Worldwide was looking for. Through fully utilizing Modus, sales reps reported having better conversations with customers facilitated by planning with agendas and using the follow-up feature. Managers were able to ensure information was received and easy to access at all times.